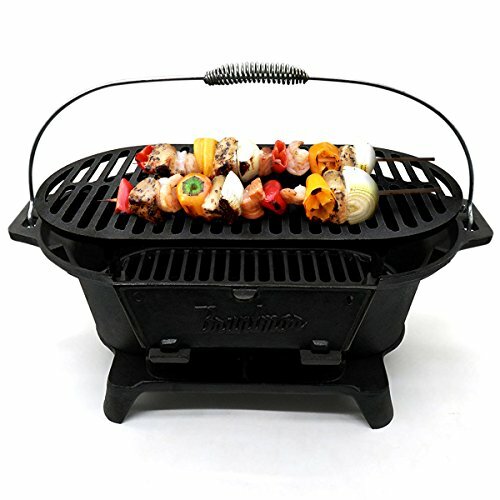 Cook your food perfectly with this replacement gas grill heat indicator for gas grills. 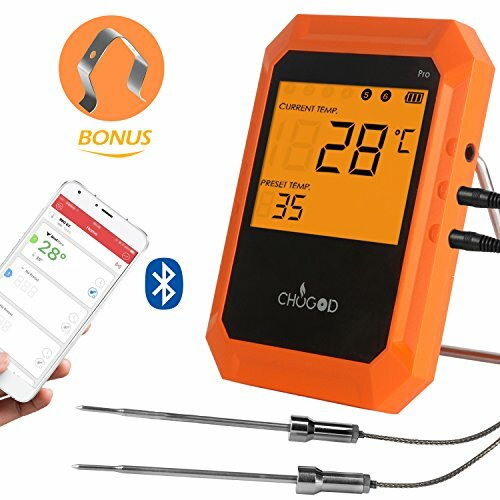 Controlling the temperature is critical for controlling how your food is grilled, which is why this heat indicator can read temperatures from 50 all the way up to 700 degrees Fahrenheit. When you know the temperature of your grill, you can cook your food the perfect amount of time. Charbroil: 4632451113, 463242515, 463242715, 463242716, 463244011, 463251512, 463260807, 463268107, 463268606, 463276016, 463367016, 463411512, 463411712, 463411911, 463446015, 463449914, 463460710, 463461613, 463461614, 463645015, 463770916, 466242515, 466242516, 466242715, 466242815, 466244011, 466244012, 466370516, 466446015, 466642616, C-45G4CB. Weber: 56511301, 6511001, 6519009, 6522301, 6531001, 6532001, 6532301, 6550001, 6570001, 6631001, 6631301, 6670001, Genesis Silver A. Master Chef: 85-3040-4, 85-3041-2, 85-3044-6, 85-3045-4, 85-3062-2, 85-3063-0, 85-3064-8, 85-3065-6, 85-3096-2, 85-3098-8, 85-3099-6, 85-3102-8, 85-3103-6, 85-3106-0, 85-3107-8, E480, E500, E600, G43237, G43238, G45123, G45124, G45301, G45302, G45303, G45304, G45306LP, G45307N, G45308, G45309, G45311, G45312, G45313, G45314, G45315, G45316, G45321, G45322, S380, S420LP. Coleman: 8-3026-0, 85-3027-8, 85-3028-6, 85-3029-4, 85-3046-2, 85-3047-0, 85-3066-4, 85-3067-2, 85-3068-0, 85-3069, 85-3074-4, 85-3075-2, 85-3076-0, 85-3077-8, 85-3114-0, 85-3115-8, Even Heat 3 Burner, Even Heat 3-burner, Even Heat 4 Burner, Even Heat 4-burner, Even Heat Dual Fuel, Even Heat Small Spaces, G35301, G35302, G35303, G35303LP, G35304, G35304N, G35305, G35306, G35308, G52201, G52202, G52203, G52204, G52205, G52206N. ★Measures 2.375″ Diameter. 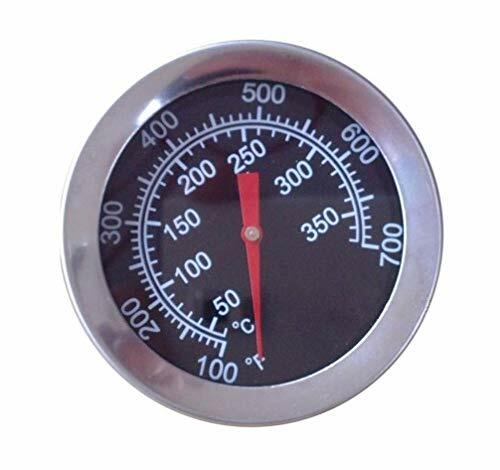 ★BBQ gas grill temperature gauge made of high quality stainless steel, ultra-durable and safe, easy to read dial. 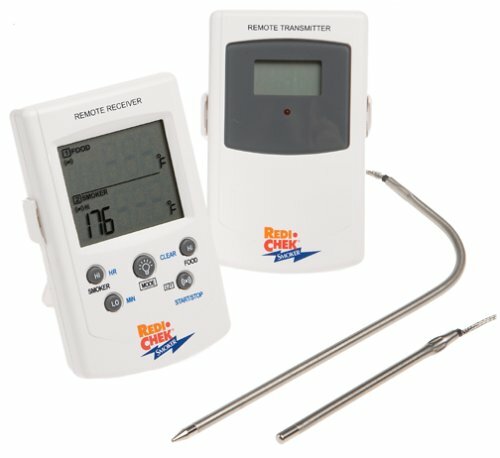 ★Accurately Measures Temperature from 50 Degrees up to 700 Degrees. 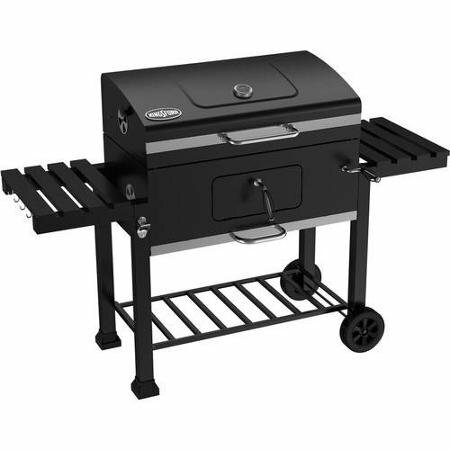 ✅Replacement Parts for Charbroil Grill 463241113, 463242515, 463242715, 463242716, 463244011, 463251512, 463260807, 463268107, 463268606, 463276016, 463367016, 463411512, 463411712, 463411911, 463446015, 463449914, 463460710, 463461613, 463461614, 463645015, 463770916, 466242515, 466242516, 466242715, 466242815, 466244011, 466244012, 466370516, 466446015, 466642616, C-45G4CB. ✅Replacement Parts for Jenn-Air Grill 720-0709, 720-0709B, 720-0720, 760-0709. ✅Replacement Parts for Kenmore Grill 119.16126010, 119.16126011, 119.16216010, 119.162310, 119.16302800, 119.16658011, 119.16670010, 119.16676800, 119.166790, 119.166830, 119.176790, 122.16134, 122.16134110, 122.16641900, 16641, 415.16106210, 415.16107110, 415.16135110, 415.16644900, 415.90113110, 463268107, 640-26629611-0, 720-0670A, 720-0773, BQ06W1B, D02M90225. ✅Replacement Parts for Kitchen Aid Grill 720-0891B, 720-0891R, 730-0891B, 730-0891R. 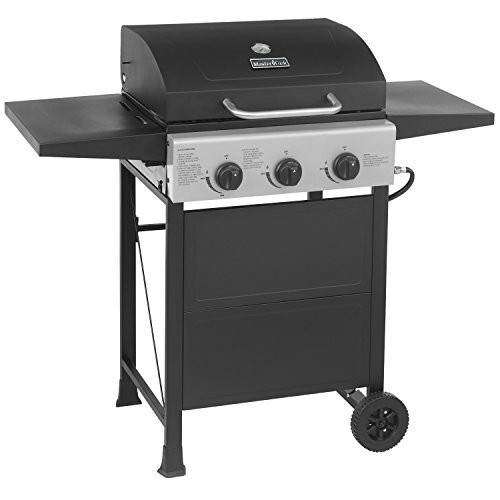 ✅Replacement Parts for Master Forge Grill 1010037, 1010048. ✅Replacement Parts for Nexgrill Grill 720-0670E, 720-0697E, 720-0709B, 720-0719BL, 720-0773, 720-0778A, 720-0778C, 720-0783, 720-0783E, 720-0825, 720-0864, 720-0888A. ✅Replacement Parts for Ducane 3100, Affinity 3100, Affinity 31421001, Affinity 4200. ✅Replacement Parts for Backyard Grill 720-0888M, BGE530BSP, BHG Grill 720-0783H, Brinkmann Grill 810-3660-S.